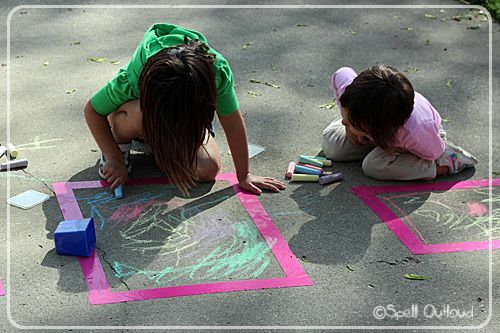 Children, parents, families, teachers and big bag of chalks! What more do you want to have a Great Science Draw on the playground! Decide on a theme if you want one, e.g. Plants, Space, Animals etc. Set the challenge for the families to draw anything that they know about the theme, however they wish, adding words if they want. Set a start and finish time.